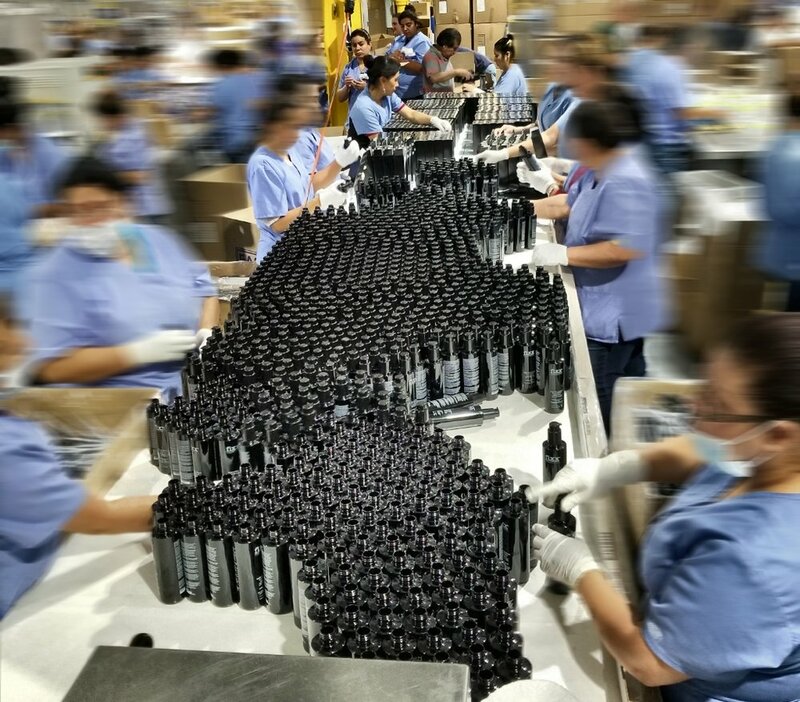 We are a specialized and leading contract filling manufacturer of skin care products in Chicago. We provide high quality OEM skin care & beauty product in our development Lab. Chicago's premiere skin care manufacturer is an FDA registered, OTC-capable facility which offers co-packing and contract filling for a wide range of liquid products.